IWTYAL 015: How do I organise vocabulary from different books? Is your vocabulary notebook out of control? 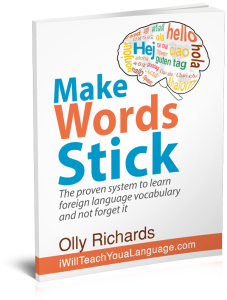 Make Words Stick – my book about how to learn vocabulary… and never forget it!